SOCIAL BOOKMARK CREATING is among the finest solution to build back-links to your website.You can boost your Search engine ranking positions naturally and get organic visitor with social bookmarking services. You'll get more advantages to your website with bookmarking. So Don't wast time Order Now and Get Fast Ranking. 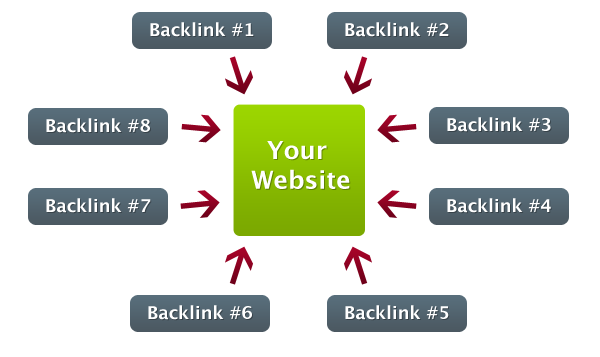 Get Organic Traffic 15+ Backlinks using High PA DA sites is ranked 5 out of 5. Based on 14 user reviews.